This was quite a surprise, even for those who were in the loop with the many mods for the original Falcon 4.0. Oh, and there‘s one more flight related thing we should mention. 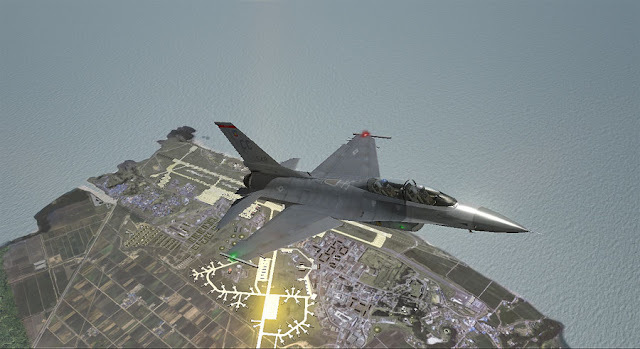 There is a completely new flight model that is we believe unprecedented in PC game flight simulators. 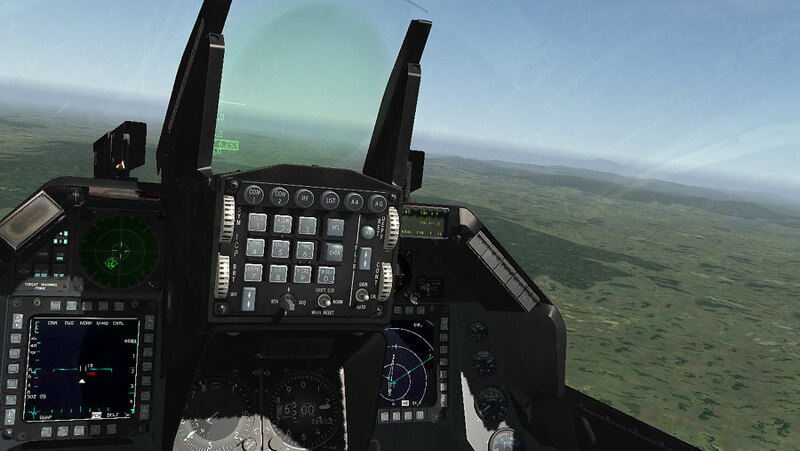 This one is based on a full physics model for air and ground operations. 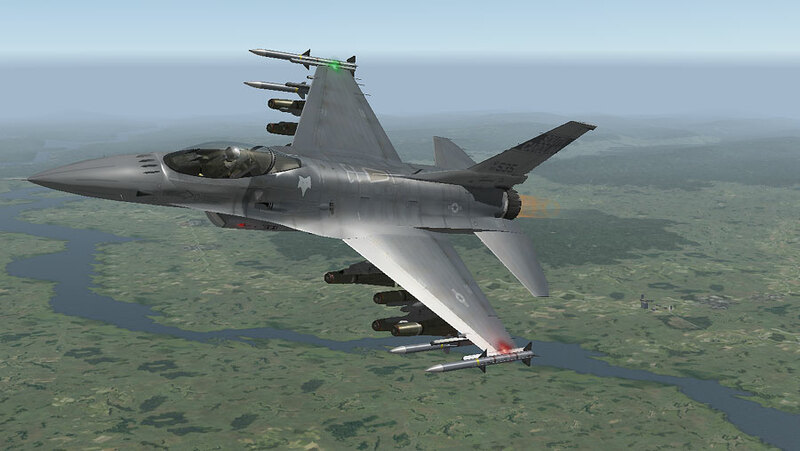 This is complemented by an implementation of the F-16 flight control system that is a faithful model of the actual system used in current inventory jets. Combined, these models create a completely different feel from any prior version of the F-16 in the Falcon franchise (or any other equivalent for that matter). 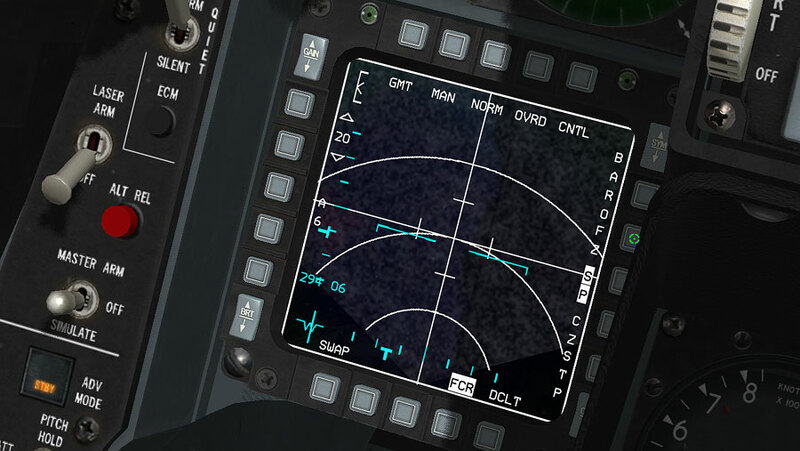 After a couple of hours flying, the flight model certainly feels different. That sensation of "flying on rails" is definitively not there. Boy, there will be a lot of re-learning now. The list of newly added/modified items appears to be hefty. One of them is fully supported TrackIR 6DoF. Outstanding! All you need is the original CD for Falcon 4.0 and a download from this link. Looks amazing and fully 3D pit! Thanks for the heads up... particularly looking forward to seeing the 3d pit. You need the original Falcon 4.0 exe to install the latest BMS.